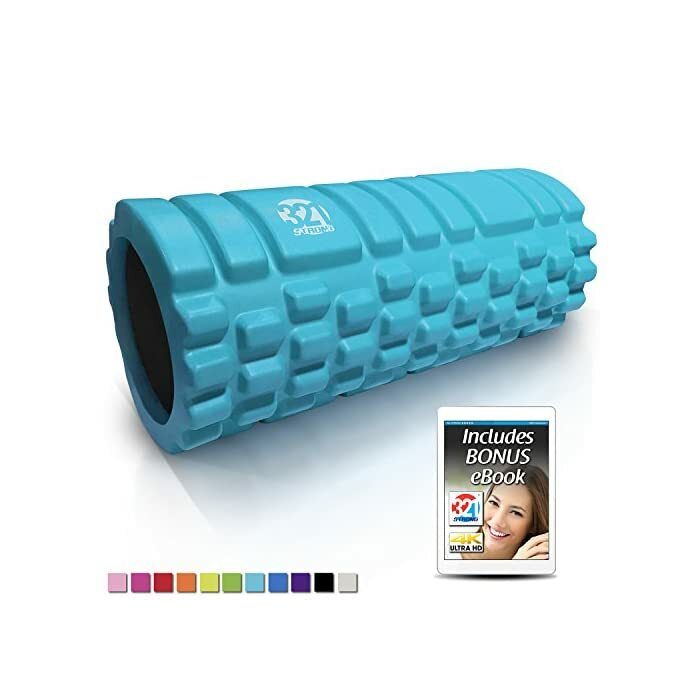 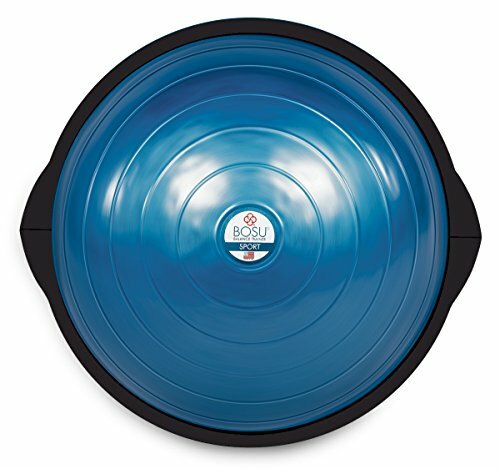 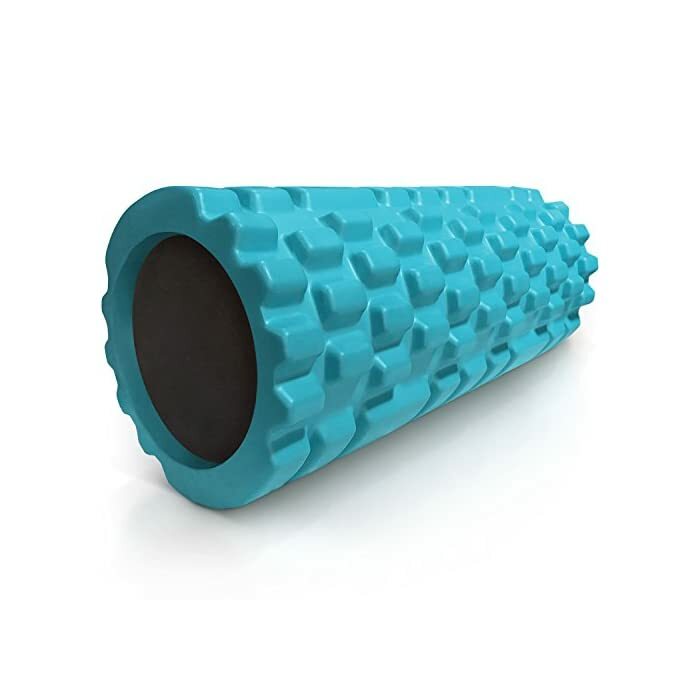 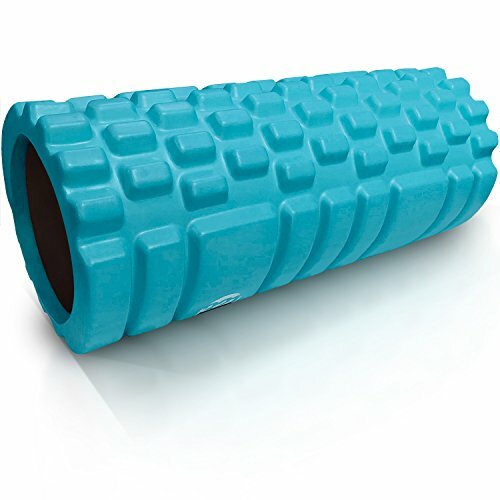 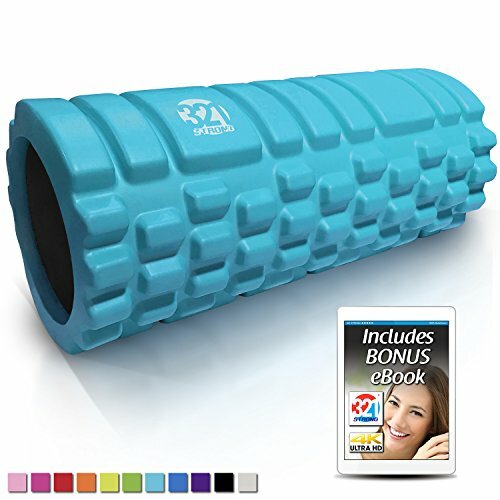 12.75 inches x 5.25 inch diameter , lightweight yet rugged solid core EVA massage roller with triple grid 3D massage zones mimics the finger , palm , and thumb of a therapist’s hands . 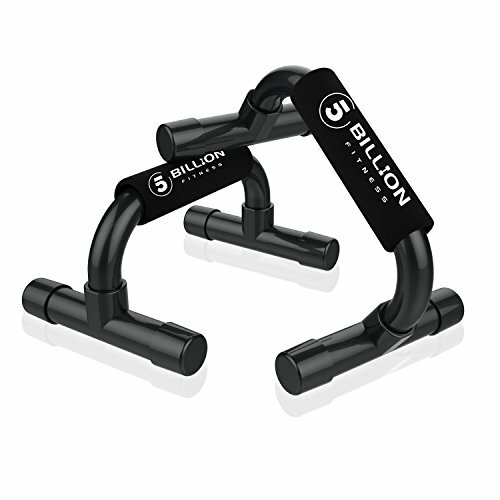 Travel friendly at just 1 lb. . 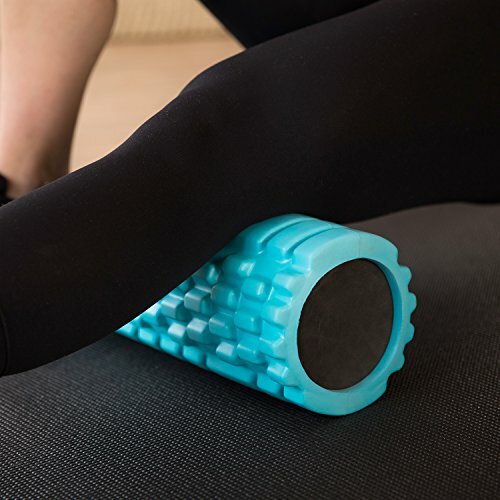 Stretch overworked and strained muscles of the leg , arms , and feet by rolling during your warm up and cool downs . 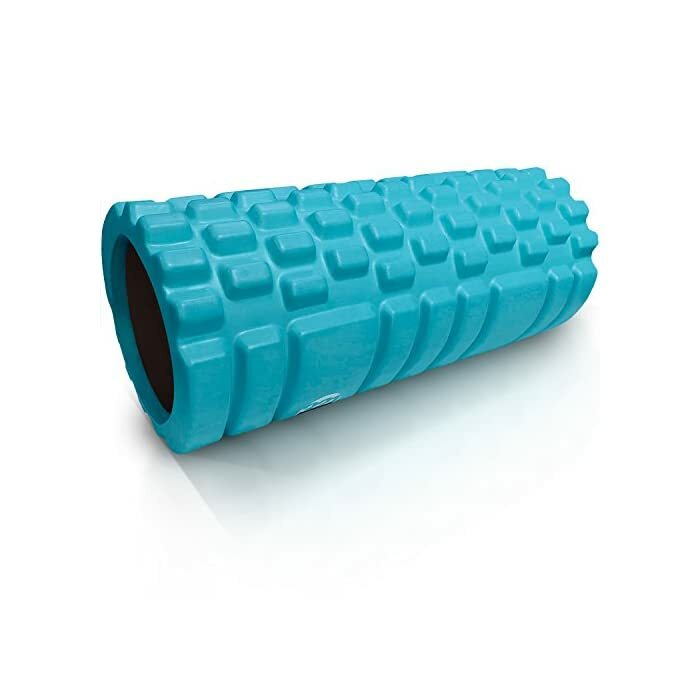 Provides instant benefit to the hamstring , IT band , gluts , and calves by delivering superior massages at home or in the gym . 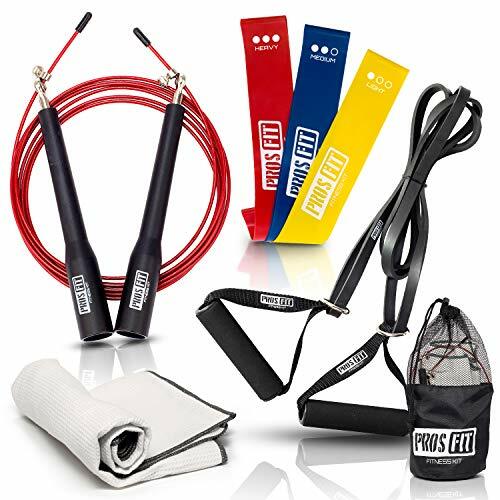 Loved by runners , Cross fit athletes , yoga and Pilates students , swimmers , physical or sports therapy patients , and those just doing a normal fitness workout . 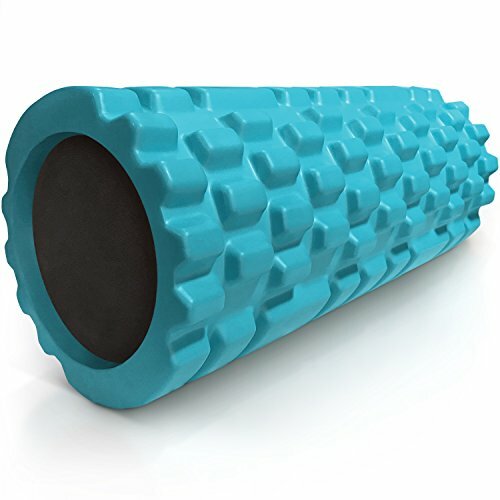 Great for the arch of the foot , and any part of the body but the spine or neck .